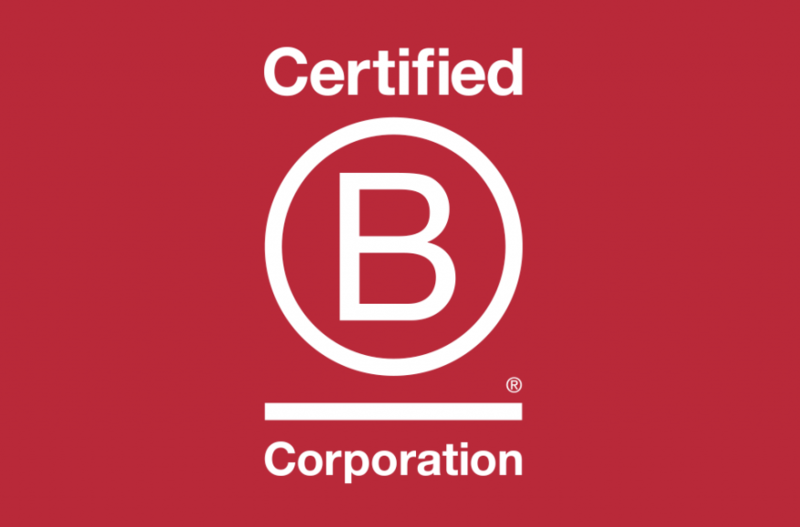 A benefit corporation, known colloquially as a “B Corp,” is a type of for-profit corporate entity authorized by 33 United States and the District of Columbia. The purpose of these corporations is to create general public benefit, which is defined as a material positive impact on society and the environment. Essentially, benefit corporations emphasize the importance of providing a more positive impact than a negative. Historically, U.S. corporate law has not been structured or tailored to address the surprising combination of for-profit companies wishing to pursue social and environmental missions. Corporations have the ability to pursue a broad range of activities, but the decision-making process is often justified in creating a financial benefit to the company and long-term shareholder values. The idea of committing to the pursuit of a social or environmental goal is often viewed as inconsistent with the traditional purpose of a corporation: to maximize profits. Benefit corporations expand the directorial fiduciary duty to consider non-financial stakeholders in addition to those who might benefit from maximized profits. This creates a mission-driven business whose aim is to both maximize profits and do social or environmental good. The purpose is to create a public benefit and to name specific public benefit purposes. Directors are held accountable for the best interests of both the corporation and non-financial stakeholders. B corps are also held to a heightened transparency standard and are required to publish public annual benefit reports. There are thousands of benefit corporations in the United States. If you see a company with the b corp logo emblazoned on their website, do some digging—they are doing something to benefit the public good. Below, we have listed a few examples of well-known benefit corporations.